This article is the ninth in a series on ‘Women, Peace and Security’ that The Strategist will publish over coming weeks in recognition of International Women’s Day 2018. Eds. 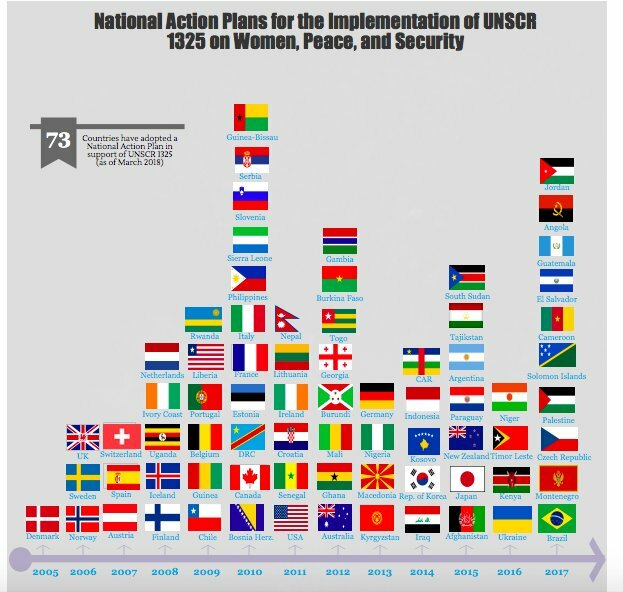 In 2015, the UN Security Council published its global study on Resolution 1325, assessing the implementation of the women, peace and security (WPS) agenda over the past 15 years. The report recognised the importance of countries sharing lessons and best practices in the development and implementation of national action plans (NAPs) to ‘enhance transparency and facilitate exchange of learning’. There’s over a decade of experience for countries to draw on in the development of NAPs. Following Denmark’s lead as the first country to launch its NAP in 2005, at least 73 UN member states have now launched NAPs. The Australian government developed its first NAP in 2012 and is due to formulate its second NAP by 2019. There’s an opportunity for Australia to draw on the lessons of other countries in developing its next NAP. Germany provides a particularly interesting case study. Germany shares many of the same values and security interests as Australia when it comes to the role of international organisations and the rule of law. And as the security and defence relationship between the two countries continues to grow, WPS could provide an area for further strategic engagement. 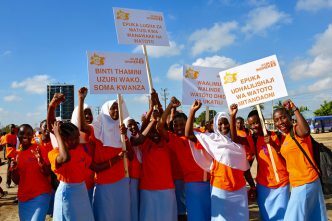 Strengthening the women, peace and security agenda and promoting it at the national, regional and international level. This is a largely new focal area. First, the timeframe. The implementation of Australia’s first NAP began in 2012. By mid-2019, it’ll have been in place for six-and-a-half years. Comparatively, Germany’s first NAP was in place for three years, and the current one will be renewed in 2020, also after three years. Shorter time-frames can allow for the setting of more specific goals and aims; faster adjustments to changes in conflicts and the general WPS agenda; and better learning curves from assessment to new implementation. Second, in the NAP’s reviewing and assessment phase there’s a need to include sufficient resource commitments from the government, especially to facilitate civil-society involvement during the NAP implementation process. Learning from a lack of communication between civil society and the federal government, Germany has now established a consultative group with members from civil society and the inter-ministerial working groups on WPS and the NAP. Having previously held only one annual meeting with civil society, Germany’s current NAP calls for the consultative group to meet at least twice a year. Meeting more frequently, the group has access to technical and operational details to discuss monitoring, strategic and thematic issues, as well as more easily facilitating implementation. 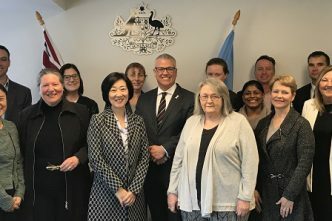 This is important because Australian government representatives stated that meeting the outcomes specified in report from the Australia’s WPS Coalition’s fifth civil society dialogue are vital to the next NAP’s formulation. Third, Germany’s experience suggests that when deciding on the content of the next NAP, Australia needs to consider global developments in its review. For example, Germany’s experience with migrants and refugees at home and abroad has shaped its approach to its second NAP. It now includes specific measures to uphold ‘the protection and reintegration of women and girls who are fleeing their homes’. This includes measures that refer to domestic implementation measures related to ‘protection in refugee housing throughout Germany’. Therefore, while most of Germany’s NAP remains externally focused on specific regions worldwide (mainly post-conflict and conflict-affected areas), it has also considered the application of WPS within its domestic security sphere. Similar steps could be taken by the Australian government to consider more broadly domestic aspects of Australia’s next NAP. For example, the WPS Coalition’s report mentioned above argues that a variety of women’s security perspectives need to be included. 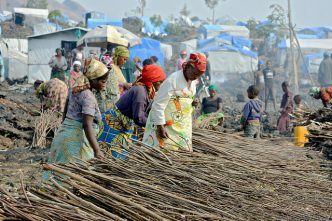 For example, indigenous women and women in displaced communities often have different concerns regarding their own security. Australia would benefit from analysing how other countries engage diverse women’s voices to ensure that its next NAP is responsive to domestic security concerns and inequality. As the Australian government and civil society groups review Australia’s current NAP, there are many lessons that can and should be taken into account from other countries. After all, as the global study acknowledges, NAPs will be strengthened through the sharing of best practices and lessons learned from other countries’ experiences. Germany’s experience provides a particularly useful case study. Australia should learn from it and other countries’ experiences to advance the WPS agenda at home and abroad. Jacqueline Westermann is a researcher at ASPI. 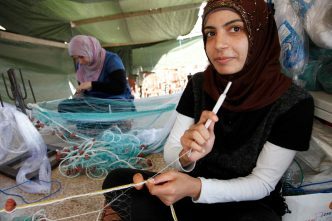 Image courtesy of PeaceWomen.